Jim Halpert and Pam Beesly of The Office remain the ultimate in TV romance. Will they? Won’t they? They did! Now what? They’re still great! But that kind of bond doesn’t form by chance. It begins with shared interests, grows stronger with time and attention, and is solidified by thoughtful (and awesome) gifts. 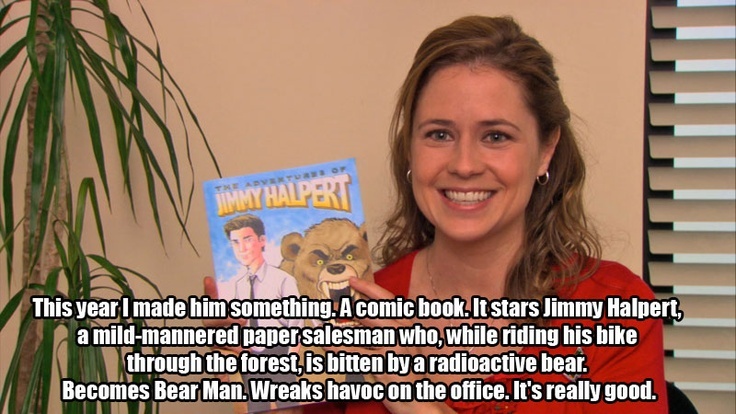 In an episode of The Office, Pam Beesly spends a whole year creating a custom comic book for Jim Halpert. That kind of thoughtfulness shows the depth of love on behalf of the creator. She crafted a story specifically for him, one he knew he would love, starring him, told in a hilarious fashion that he would understand. Why is a custom comic so thoughtful and awesome? First, because who doesn’t want to be a superhero? What kid hasn’t tied a towel around his or her neck and pretended to fly through the house, saving the world? Or you could be the villain taking over the world – we don’t judge. A custom comic is a chance to live that fantasy. With the resurgence of comics in popular culture, and comics taking over television and movies, it’s never been more acceptable for people to admit that we still have those fantasies. We still want to tie the towel around our neck and fly through the house, we’ve just let adulting get in the way. Second, because comics take so much (much more that most people realize) to make. An entire team of people work to bring them to live. The writer crafts the story. The penciler brings it to life. The colorist adds emotion and depth. The letterer leads the reader through the story. The editor makes sure everything gets done. All of these people make it happen. Unless you’re Pam. Then you do it yourself. But, if you’re not Pam, then there are people, like Your Comic Story, who can help you create an amazing present for your Jim Halpert this holiday season. We craft the story to your preference, and bring it to life. And why stop at holiday gifts? 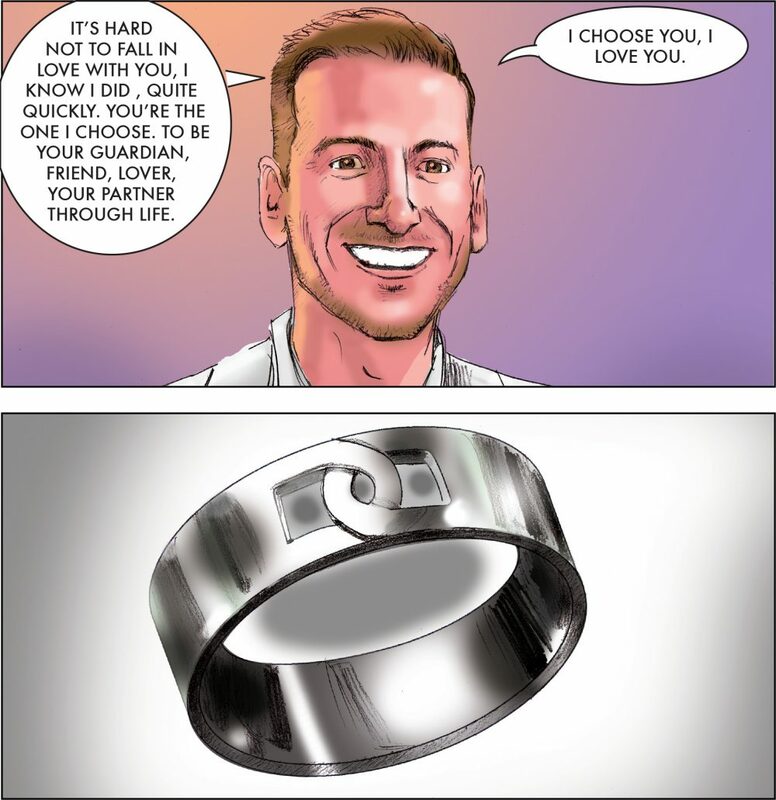 Use a comic book to propose to your soulmate. 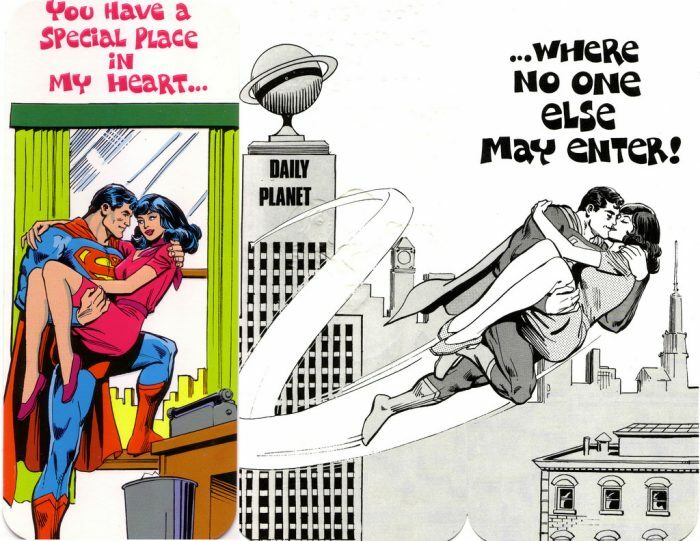 And send custom comic book-inspired invitations for the wedding. A wedding is one of the most exciting and stressful events in your life. If you’re in the middle of planning a wedding, you know how difficult it can be. There are so many people who are demanding your attention and so many things you need to take care of. The wedding invitations are ignored far too often; many brides and grooms neglect their invitations until the last minute. If you’re trying to make lifelong memories, you need to think about your custom wedding invitations as soon as possible. Custom wedding invitations are a great idea; many people find them to be the best way to express themselves and display their personalities. However, designing invitations can be yet another annoying thing you have to handle in the preparation for your wedding. If you work with YourComicStory, you can get superhero wedding invitations that stand out; you won’t have to do any work either. Our comic book creators specialize in producing custom comic books and custom superhero posters. Many prospective brides and grooms have begun to use our creations as unique wedding invitations. If you work with our professionals, you can get great invitations without much work. All you need to do is answer a few questions and send us a few photos; with the collaboration of our writers and artists, we can produce something memorable. Superheroes are just about the most popular thing in the world right now; everybody wants to be a superhero. While you might not have super-speed or invisibility, you can turn yourself into a superhero with custom wedding invitations. Your invitations will be works of art that people want to keep and commemorate. By turning yourself and your future spouse into superheroes, you’ll be able to fully express the limitless possibilities that come from a union built on love and respect. You might not be developing superpowers, but picking the right spouse is a lot like achieving the supernatural. Picking great groomsmen to stand with you is pretty super, too. Don’t forget to show them how much you appreciate them with custom groomsmen gifts. Custom superhero posters make great gifts that’ll look great on the wall or in a scrapbook. Scrapbooking is pretty common for people after they get married. If you allow your invitations to be an afterthought, you might find that you actually don’t like them very much and don’t want to preserve them. If you work with us to create custom wedding invitations, you will have something created by an artist. You’ll want to keep your invitation for decades to come. Your friends and family will want to keep the invitations as well; they can express your individual personalities better than any drag-and- drop stock invitation builders. Your wedding invitations are the first impression anyone will have of your wedding. As the old saying goes, you don’t get a second chance at a first impression. If you or your future spouse love comic books and superheroes, you should consider a custom wedding invitation from us. We specialize in producing custom gifts of all kinds. We can even produce a comic book that turns your life into the stuff of legends. Superheroes have taken over just about every aspect of media and entertainment. Every night on television, some superhero flies through the sky fighting crime. They gross massive amounts of money at the box office, inspiring cosplay and fanart. As they grow in popularity, you should do everything to capture the moment. If you’re like most of us, you know at least a few comic book fans. Looking for holiday gift ideas? Christmas is a great time to offer them a unique holiday gift that will let them know how much you care. 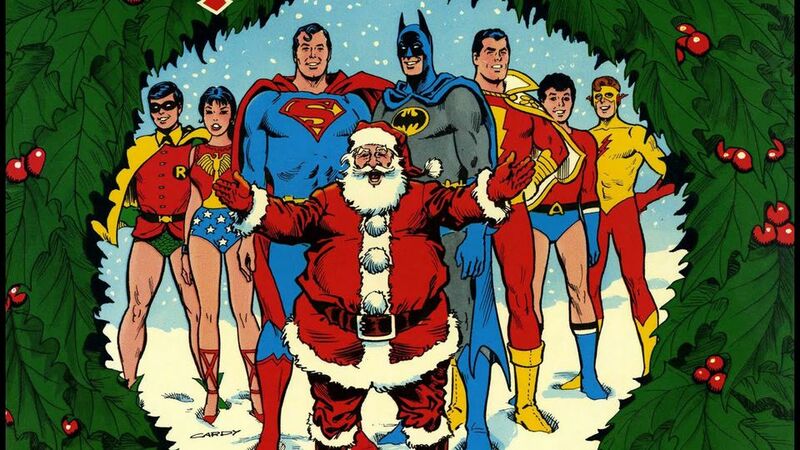 For the superhero fan in your life, buying a gift has never been easier. 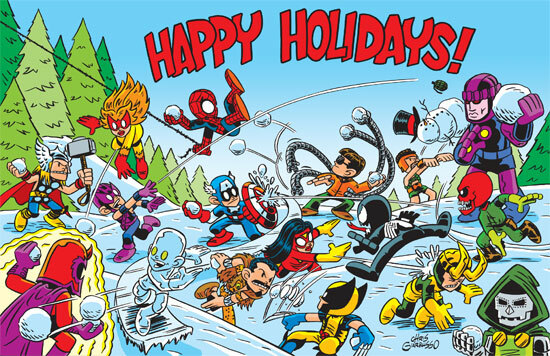 At YourComicStory, we specialize in producing custom comic books as unique holiday gifts. In addition to comic books, we also create posters. A poster is a single image or collection of images that can transform someone into a superhero. To create a great poster, you simply need to get in touch with us. We’ll work together to make something that will fit your needs. Posters are great because they are affordable gift ideas. You can post the image to your social media and frame the poster for your wall. A custom superhero poster that looks like a comic book cover is one of the most popular choices for our customers. 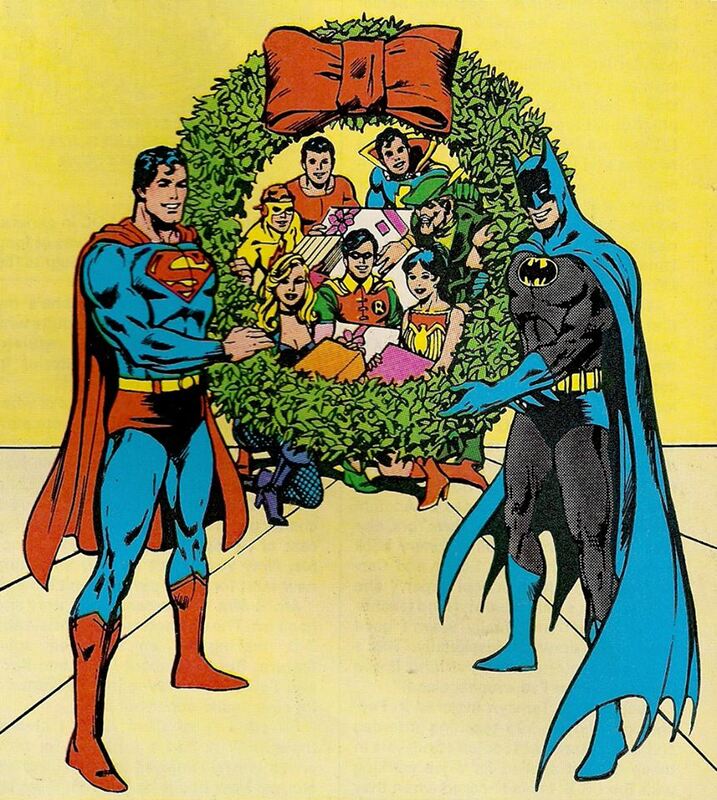 If you’re looking for a Christmas gift for a comic book fan, you can make it Christmas themed. It doesn’t have to be, though. We can make a poster in just about any theme you want; however, if you want something a little more involved, you should look for a comic book. A custom comic book affords you the ability to tell a story. That is an advantage over posters. 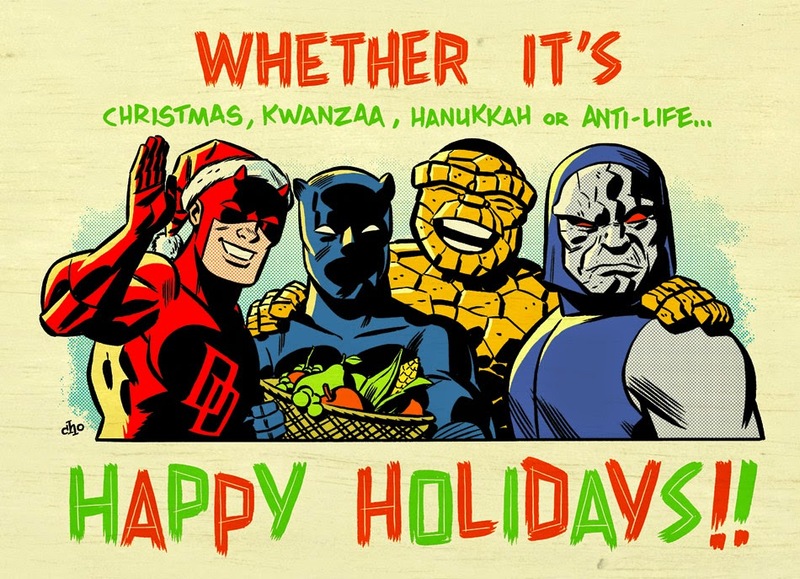 For Christmas, Hanukkah, and a whole host of other holidays, many people like to buy comic books for their loved ones. They’re sometimes holiday-themed and sometimes, they’re not. The choice is yours. The time in which you order your unique holiday gift is important. You need to make sure that you are buying it well in advance of the holiday. There is no hard and fast deadline for how long it takes us to create a comic book or a poster (we work as hard as we can). If you want to be sure it is delivered with plenty of time before the holiday, you should make sure you order early. That means planning ahead. Unless you’re the kind of person who keeps a daily planner and follows a good schedule, planning ahead might not be your strong suit. That’s why you should just go ahead and order some custom posters and comic books from us now. That way, we’ll develop a rapport and be able to serve you more quickly and effectively in the future. You should check out some of our past comic book and poster projects. We’ve created gifts for anniversaries, weddings, birthdays, and other notable dates. Businesses enjoy using our creations as marketing tools. Whatever your needs, you should get in touch with us. You don’t have to wait for a holiday to order a unique holiday gift. We hope this blog post gave you some great ideas. 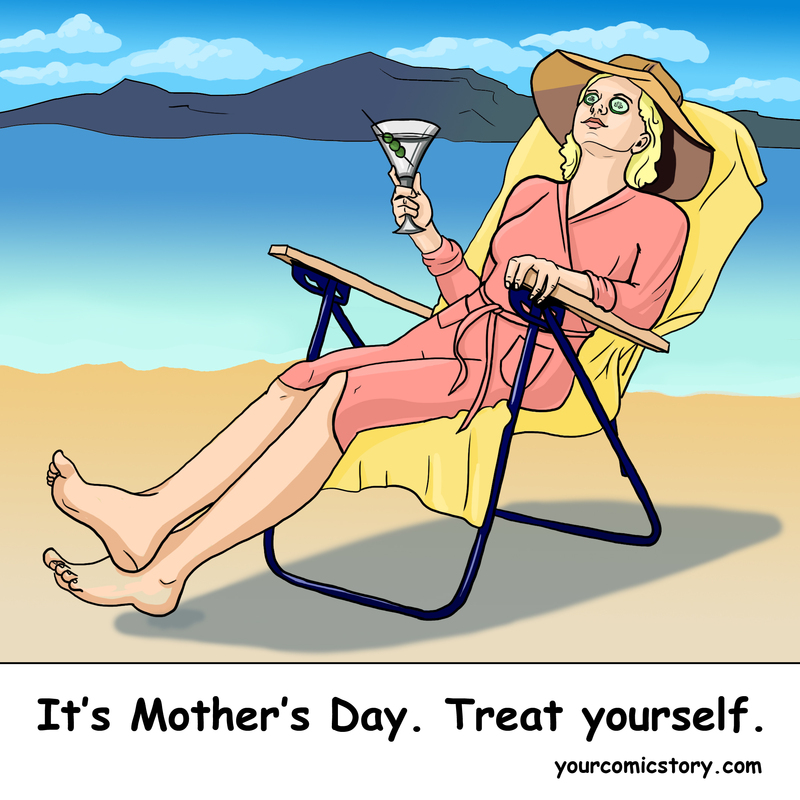 You might want to take a look at our blog post about Mother’s Day gift ideas or marriage proposal ideas. A relationship and a marriage are all about narratives. When you announce your engagement, everyone wants to know two things: they want to know how you met, and how the proposal happened. Having a great story is a great conversation piece at a party or story to tell at your wedding. When you reach your first anniversary, you can revisit the story. In many ways, the marriage proposal sets the stage for the rest of the engagement and the marriage. There’s also a lot of stress around a proposal. You want your significant other to say yes (obviously), but you also want them to have something they can remember. Marriage proposal ideas range from simple and understated to elaborate. Picking the right method reflects that you know your partner well and know what makes that person happy. For a comic book lover, a custom comic book makes a lot of sense. As stated earlier, a relationship is a kind of narrative. It begins with how you met your partner and follows a lot of narrative structure from there. That is why relationships form such great foundations for comic books. Your comic book marriage proposal can follow any number of structures. 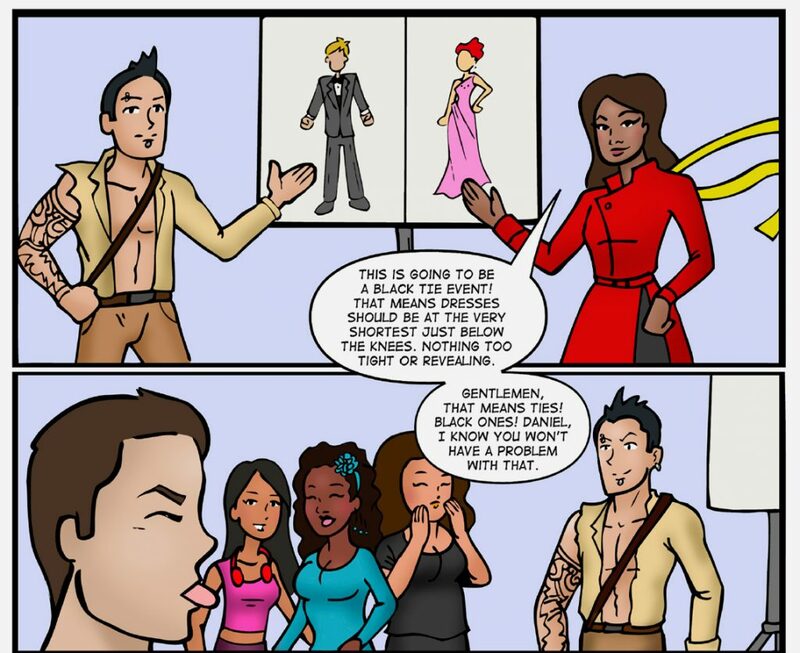 Some people like to commission a custom comic book that transforms them and their partners into superheroes. If your partner is a big lover of a certain hero, it could be a great marriage proposal idea to turn them into a character similar to the one they love. For example, if your partner is a lover of Spider-Man, you could turn him or her into a webslinging hero that saves the day. 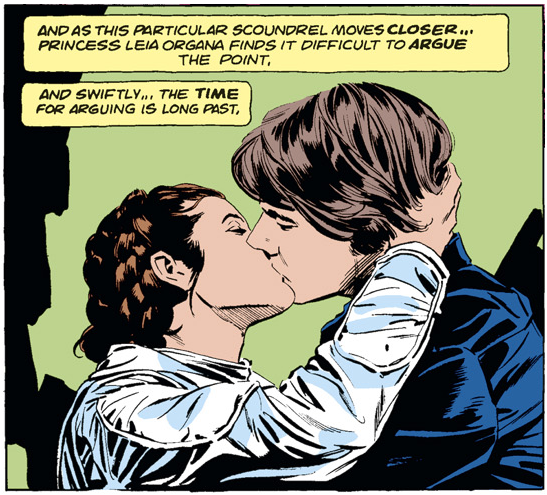 Alternately, some like to commission custom comic books that track their relationships. 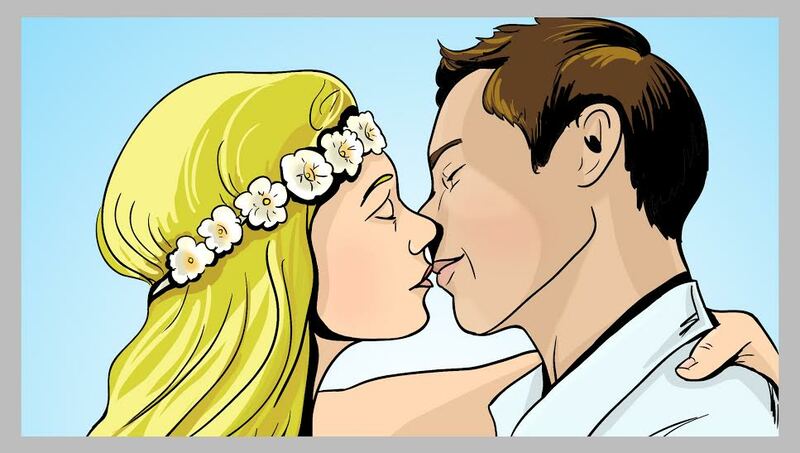 Since a relationship does follow a narrative arc, you can create a custom comic book that follows from when you met your partner all the way up to the wedding day. It can even delve into the marriage you hope to have. Many people like to blend the two types of stories, superhero and relationship story, into a kind of heroic re-telling of the past. An IT specialist might reimagine herself as a heroine from The Matrix, or a dentist might commission a story fighting against an army of evil cavities. The possibilities for your marriage proposal comic book are endless. If you can imagine it, a storyteller can create it. You might be interested in involving your wedding guests in your comic book marriage proposal idea. Your friends and family are part of your story, too. 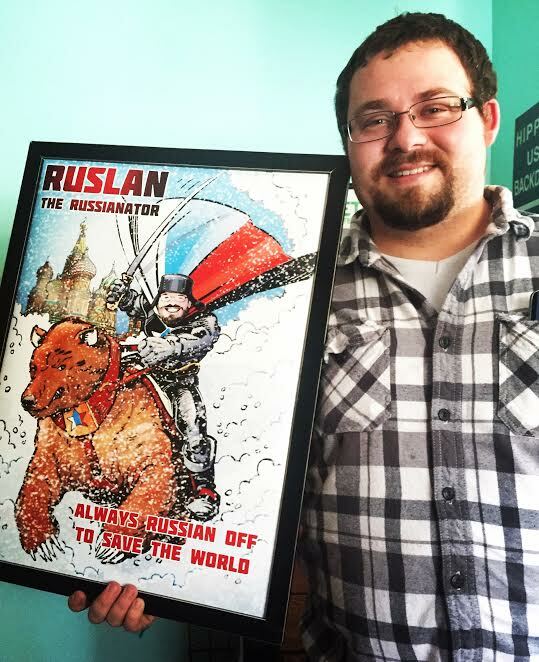 Some people like to commission multiple copies of their comic books to give out to groomsmen and bridesmaids. Others like to scan and display the pages of the comic books as a slideshow at their wedding reception. Custom comic books make great marriage proposal ideas. 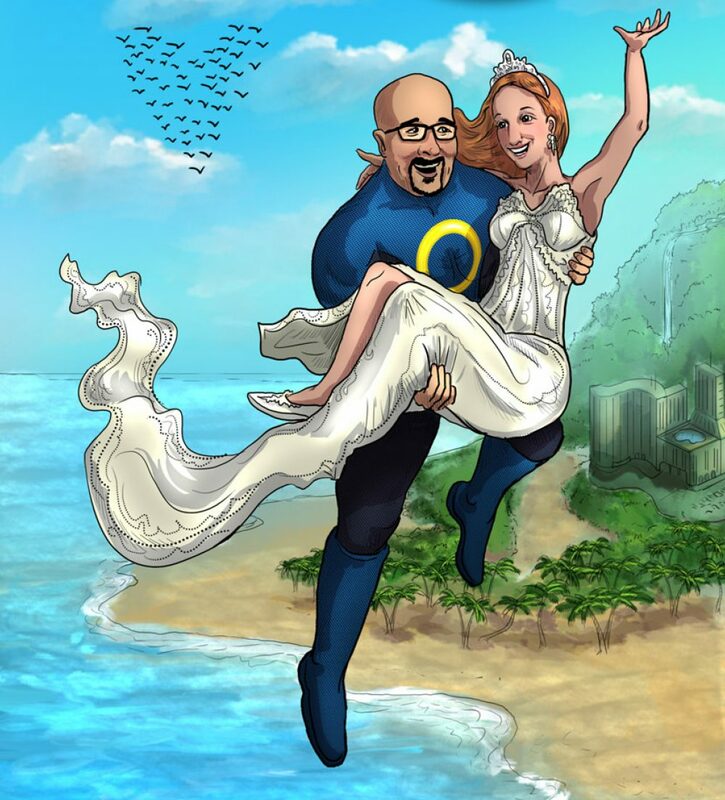 At Your Comic Story, we have created comic books for wedding anniversaries, birthdays, and much more. She didn’t commission it, but we even made a birthday poster for Queen Elizabeth. 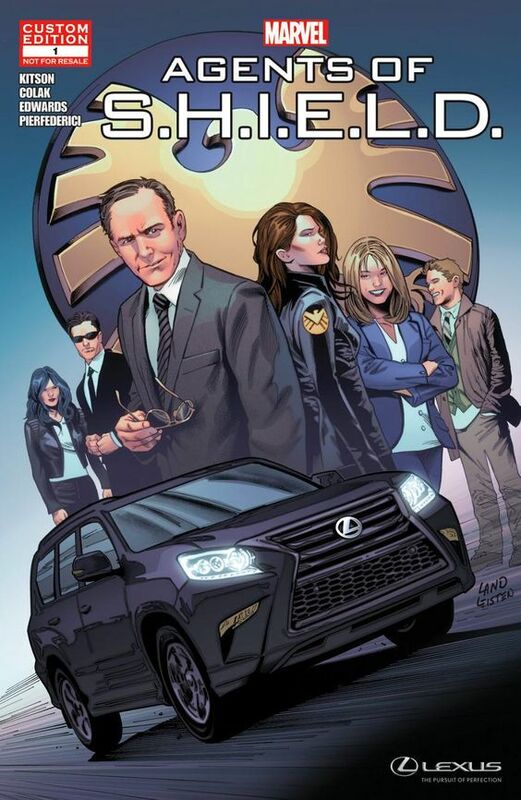 Marketing executives have seen the value in marketing their products in custom comic books as well. We don’t stop there, though. 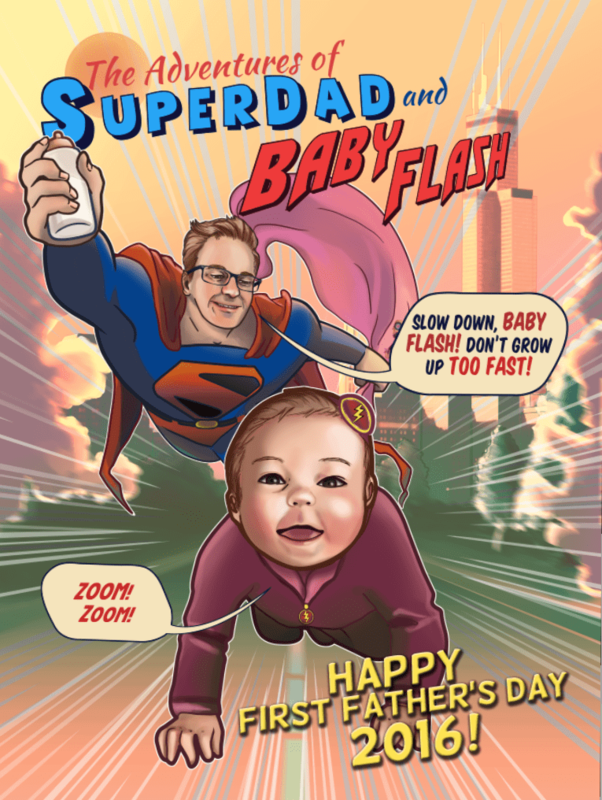 We create comic books and posters for anyone who wants to turn their loved ones into superheroes. 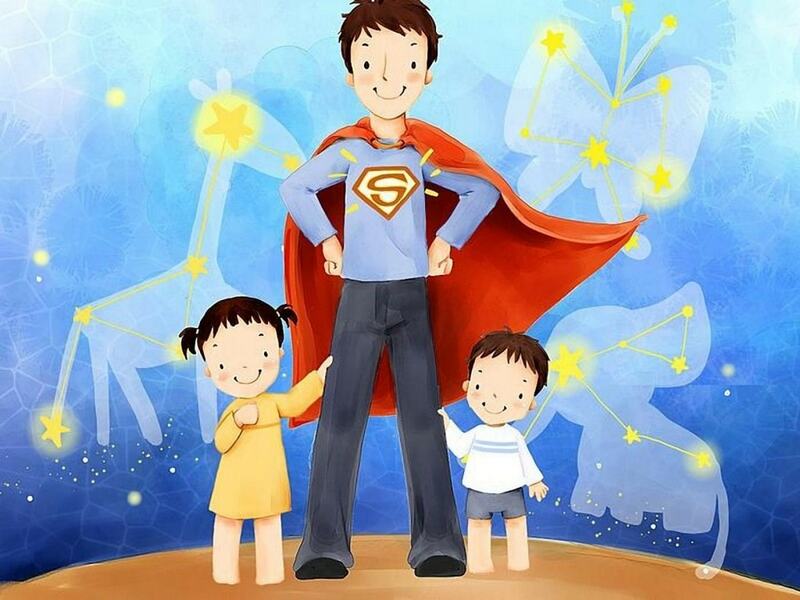 They’re heroes in your life; now, they can be heroes on the page. Superheroes have been popular ever since 1939 when Superman debuted in Action Comics #1 and Batman took his first case in Detective Comics #27. However, they’ve never been more popular than they are right now. Every time Captain America steps on the screen, Marvel Comics makes about a billion dollars. Each summer features more spandex-clad heroes punching villains and flying through the air. 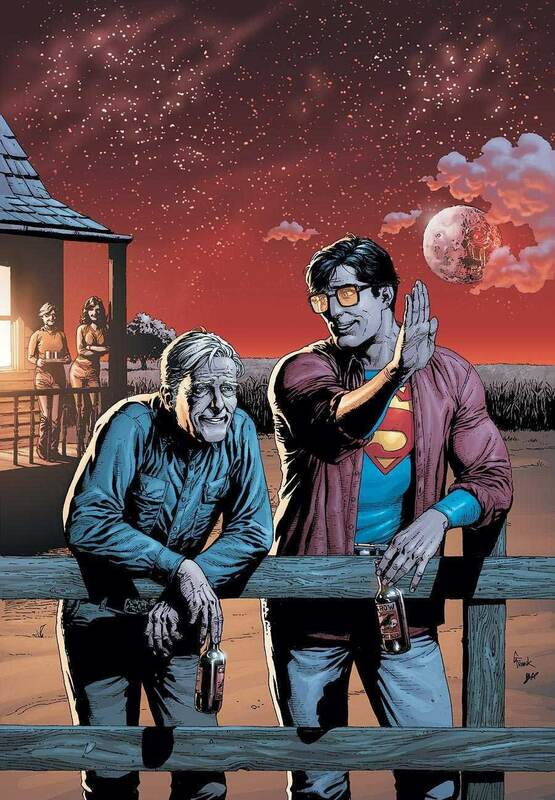 Obviously, something about superheroes and comic books have captured the popular imagination. That’s not only an opportunity for Marvel Comics and DC Comics to make obnoxious piles of cash. You could be marketing your business in the same way. Custom comic books have become popular along with the rise of comic book company properties. 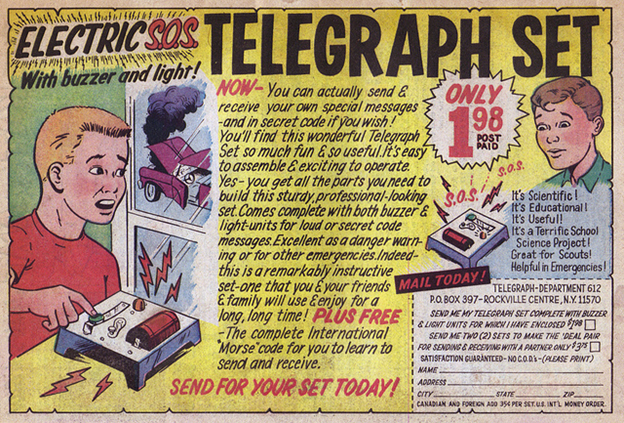 Many forward-thinking companies are starting to advertise their new products and services with short comic books. These personalized promotional items are typically two to four page stories that feature a humorous story centered on a business or a product. For example, if you’re looking to bring media and customer attention to your running shoe company, you could create a short comic book in which your shoes grant superspeed to the wearers. 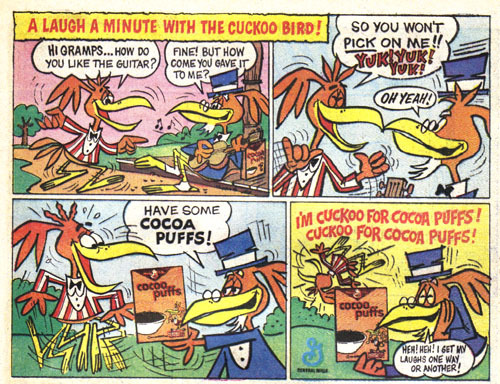 Because of their ability to tell stories with images, comics make great promotional tools. If you don’t have much artistic talent or just don’t have the time to write and draw your own books, you could work with professionals. The artists at a company like Your Comic Story are experienced in creating custom comic books as marketing tools. 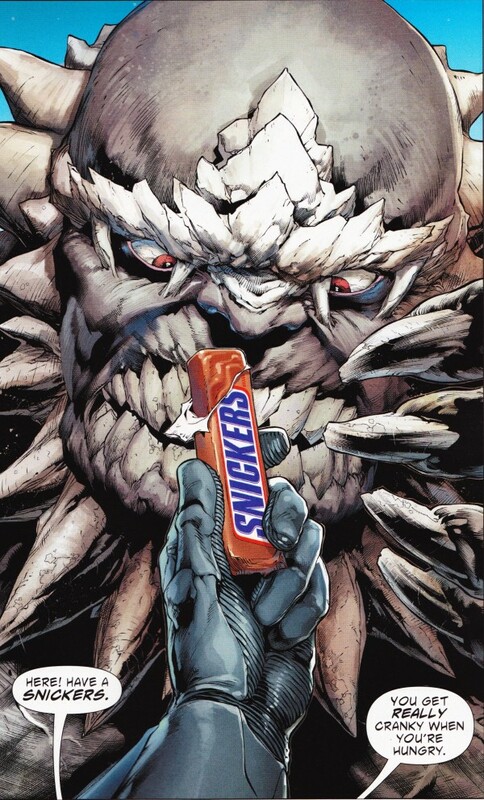 They’re artists in the industry who understand the things that make great comic books work. Superheroes have a kind of larger-than-life humanity that puts butts in movie theaters and exciting stories that keep them glued. When you work with the professional creators, they’ll help you tell the story of your company or product. You can then have images to coincide with a compelling story. Every advertising and marketing expert will tell you that setting themselves apart is one of the biggest challenges of marketing. You have to find some way to create a promotional tool that won’t get lost in a pile of fliers, business cards, and junk emails. Most of them go straight into the trash — the real trash or the e-trash. Well, your potential clients and customers are going to want to hang onto a colorful, expertly written comic book. Even if they’re not interested in what you’re selling, they’ll hang onto it. When they find themselves in need of the services you provide, they’ll remember the company that gave them the funny, creative, and one of a kind marketing tool. Sometimes, you want to hand your clients something simple that will capture the spirit of your business. A superhero-themed poster can do all the work of an informative flier, but since it’s a colorful item, they’re more likely to hold onto them. Posters are popular advertising tools for industry conventions; pretty much everybody at those conventions hands you an armful of promotional material. Your potential clients will be much more likely to hold onto the one that makes them laugh or the one that catches the eye. As a business manager, you have to find new and creative ways to put your services in front of customers. They’re constantly inundated with promotional emails, fliers, business cards, and online ads. 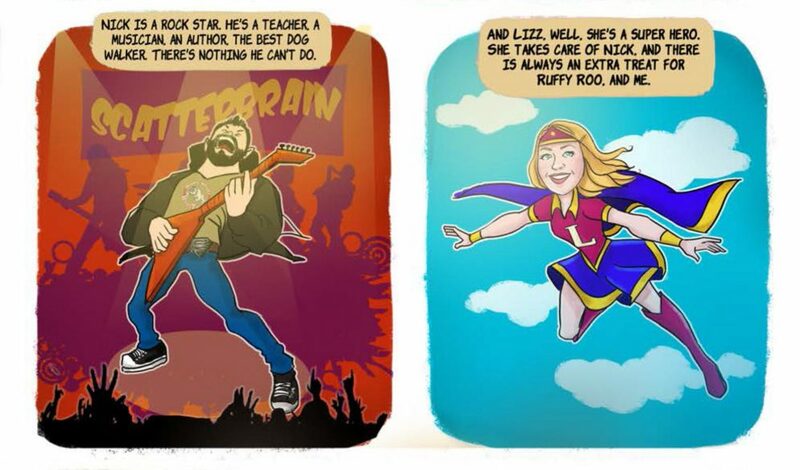 With a custom comic book or superhero poster, you can leap your competition in a single bound. Looking for some great Father’s Day gift ideas this year? Here’s a simple guide you can use, no matter what your budget is! Pamper Daddy – The sweetest way to celebrate Father’s day with your Dad or your child’s Daddy. All you need to do is pamper him silly. There are lots of cool ways of showing your appreciation- breakfast in bed, a hand made card or a massage session. It is really your call, because you know Daddy the best. Plan an Activity – This is the simplest and the cutest of the lot. Plan something cool for your Dad. You can play a bunch of games in the living room or in the backyard, depending on the weather. You could even have a treasure hunt for Dad, and let him discover a gift at the end. 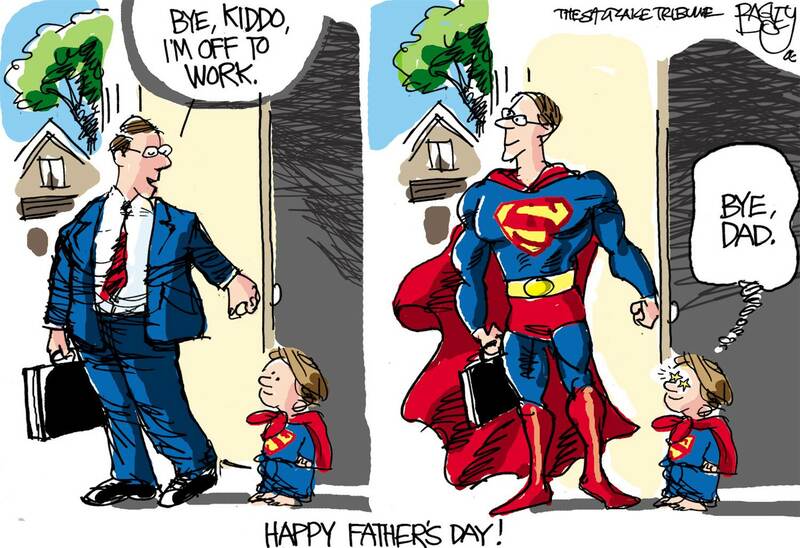 Father’s Day Out – Taking him out does not mean simply going to a restaurant and back. You could take him to a game, to a bowling alley, or to the mall to buy him some fishing gear. You could finish the trip with a lovely meal out. Shopping Spree – Take him on a shopping spree. It might not be very interesting for you, but a trip to Home Depot or Lowe’s might be worth more than you think! You might need lots of patience, but remember, Father’s Day comes only once a year! Share and Make Memories – If you want a relaxing, stay-at-home sort of a day for Dad, you can always look through old pictures. Lovely memories always bring a smile! You can even make a video of you wishing Daddy on Father’s Day. What about starting a family tradition- of getting a picture of Daddy and you (and the rest of the family), EACH year, on Father’s Day? It’ll become quite a collection over the years, which you can frame later. Get Him a Great Gift – The key is to know what he’d want and then to make it (think DIY projects) or order it in time for Father’s Day. There is a range of things to choose from, depending on his personality, likes and dislikes. It could be a classy neck tie, elegant cufflinks, a dandy watch, a cell phone, a personalized towel set, a massager, a custom comic book or even a gym membership (you had better be REALLY sure about this one!). With lots of Father’s Day gift ideas, all you now need to do is plan. Happy celebrating! We hope this blog post gave you some great ideas. 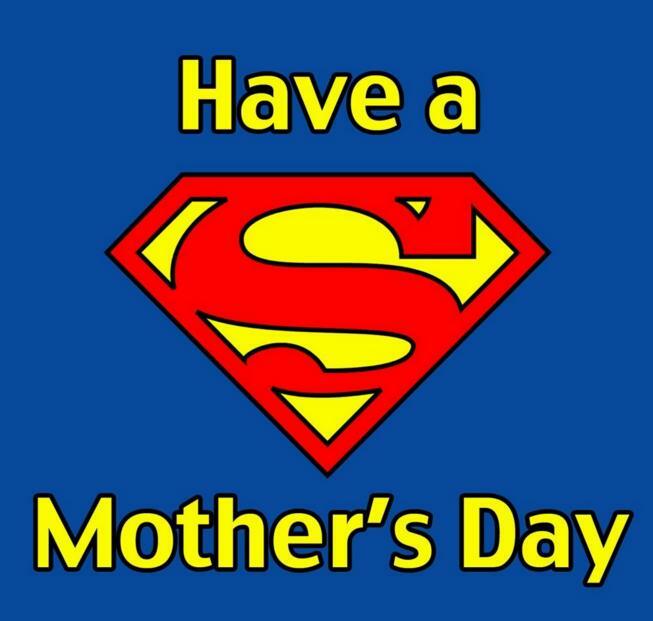 You might want to take a look at our blog post about Mother’s Day gift ideas or how to turn your loved ones into superheroes. So we’ve got Memorial Day and the long weekend coming up. Don’t quite know what to do? Here are some ideas, besides the regular shopping, relaxing and traveling. 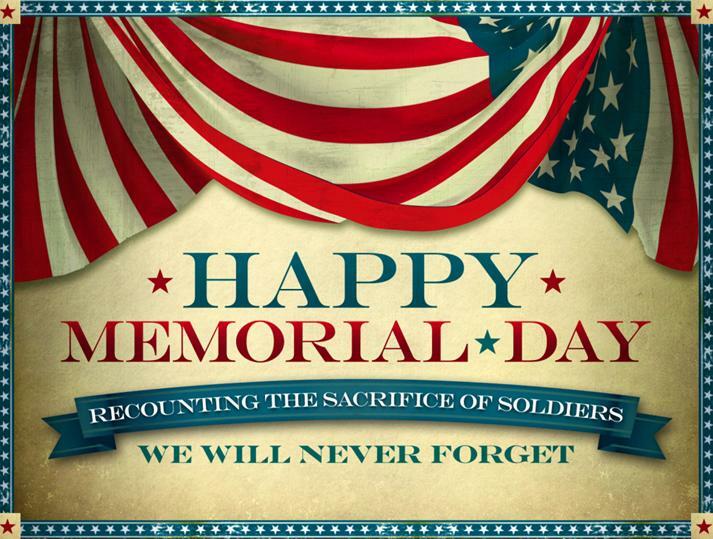 Go to the parade – Many towns have a Memorial Day parade. Go attend one and cheer the guys. Show your support and your patriotism. It is important to take the kids along, so that they learn to value the sacrifice of the brave soldiers who laid down their lives for the future generations. Show some love – If you know a military family or a veteran, this is the time of the year to actually show them some love. Take a bunch of flowers when you drop in to say a quick hello or simply let the flowers do the talking. It’s a great way to show your appreciation and, if you don’t know them too well, a great ice-breaking idea as well. Contribute to a good cause – You can choose this day to contribute to a good cause. Look for the local fund raisers that work for widows of fallen soldiers and orphans. You could even donate for the betterment of disabled veterans. Better still, spend some time hanging out with them. Observe the National Moment of Remembrance – You don’t need to do anything special to observe the National Moment of remembrance. All you need to do is precisely at 3 p.m., drop whatever you are doing and dedicate one minute out of your day to pay a heartfelt tribute to all soldiers. Start a family tradition – This Memorial Day, you could start a new family tradition. Some families go to the cemetery and pay their respects by laying flowers at the graves of soldiers. Yet others leave coins, to contribute to the upkeep of the graves. Many others make it a point to watch the Memorial Day Concert. Sit together, select a tradition and then follow it through the years. It’ll be a great way for the family to bond as well. Paint the town red and blue – Go patriotic in red and blue. You could hoist the American flag at half- staff until midday. If you are having a party, you can use the same color theme. You can also put up buntings, garden flags and wreaths. Let the kids have fun with some face painting activities. No matter what you do, don’t forget to think of the brave souls. 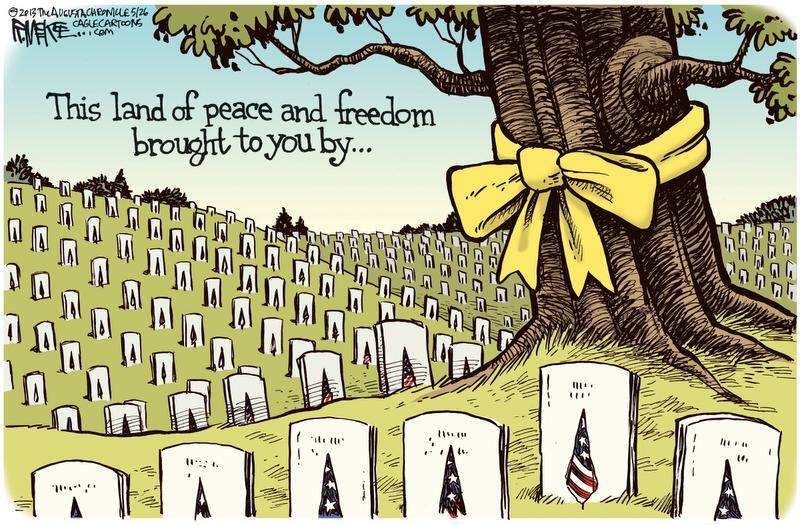 There’s a lot we owe them. So, happy celebrating and Happy Memorial Day! We hope this blog post gave you some great ideas. You might want to take a look at our blog post about how to turn your loved ones into superheroes or our quick list of how to celebrate Earth Day. Creating something for someone else is always a special kind of gift, and comic books are classic. They’ve been popular with pretty much every kid since the days of the dime novels of the Wild West. 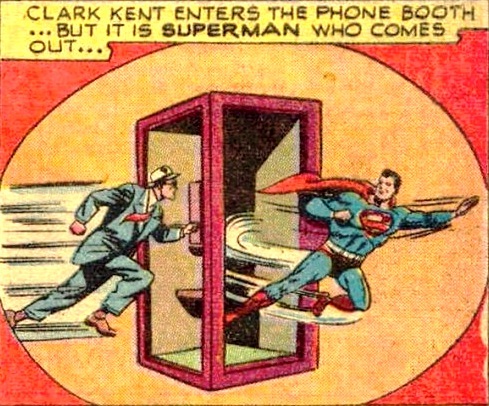 They represent a really perfect combination of storytelling and imagery; that’s why they have remained pretty much unchanged since Superman literally leapt onto the page in 1939. A comic book has an unparalleled capacity to capture a series to tell a story and illustrate it at the same time. If a picture is worth 1,000 words, then a comic book is worth a million. 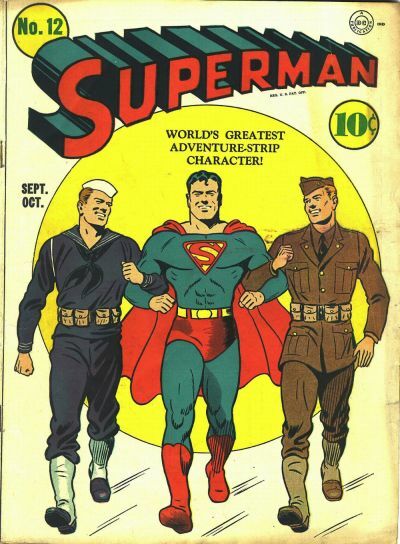 Over the past few years, personalized comic books have grown in popularity as a kind of gift. If you don’t have as much artistic talent as Pam in The Office, you need not despair. An entire industry has popped up around custom comic books. 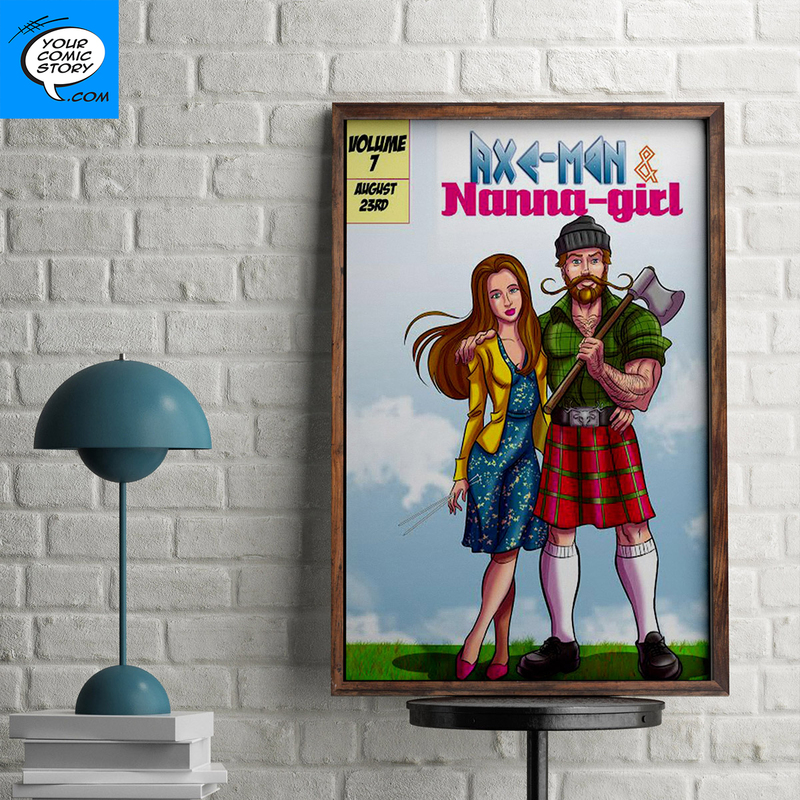 Companies such as Your Comic Story specialize in delivering personalized gifts that combine professional quality artwork with your personal stories. For example, if you need a birthday gift for your significant other, you can consult with professional writers and artists who will work with you to create something special for your special someone. Stories telling how significant others met is a particularly popular idea; however, other people just want goofy stories about themselves as superhero. Whatever you want, professionals can help you make it a reality. These geeky books aren’t the only kinds of gifts, though. Pretty much everyone wants to be a superhero; well, with a custom poster you can make super person into a superhero. Much like the comic books, you can work with professional writers and artists who will design a poster and character for your gift. 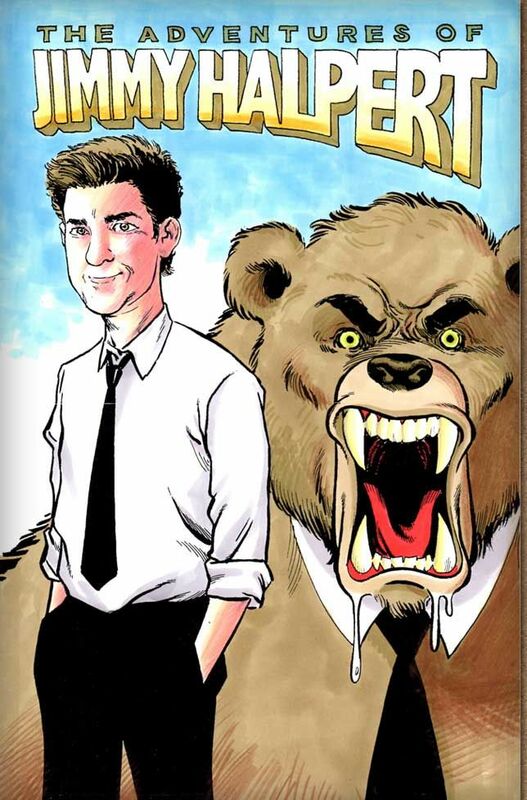 Just like Pam turns Jim into a bear-man, you can create a personalized gift that captures your special someone. Many people actually prefer personalized posters to comic books. You can put a poster in your home or office, so everyone can see it when they walk in. If you put it in a frame, you’ve got a timeless gift that anyone would be proud to display. 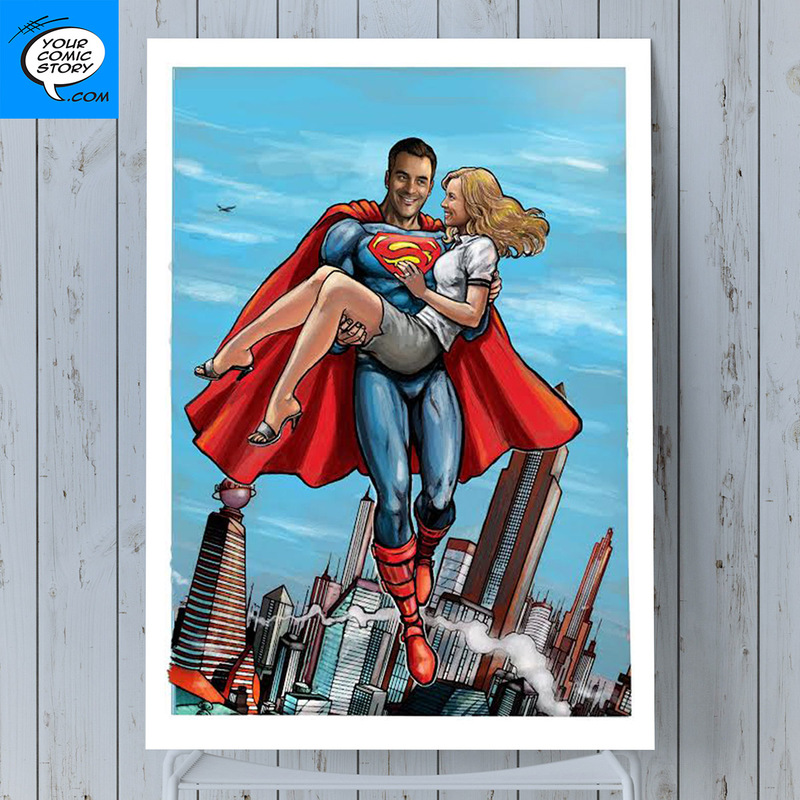 Custom comic books and superhero posters are sure to please that comic book fan in your life; even if you’re not buying a present for a comic book fan, everybody enjoys the distinctive type of artwork. When you sit down in a movie theater, there’s a good chance you’re watching a superhero property. They’re more popular than ever, and now you can turn anyone in your life into a superhero. Earth day- can you really make a difference? If you have been hearing about the Earth Day celebrations and wondering if you can make a difference, the answer is a big ‘Yes’. You’d be surprised to know that each one of us has the power to help the environment. 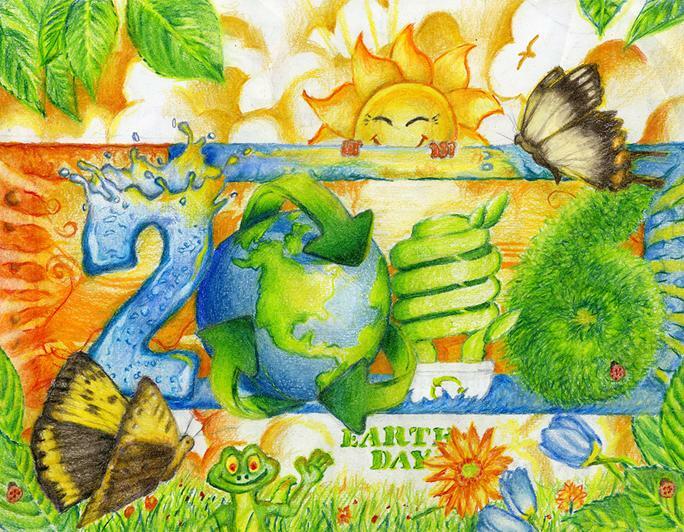 There are lots of amazing ways in which you can celebrate Earth Day. For the active folks– Go hiking or running. There is nothing like the wonderful outdoors. If you have the time and motivation to do something good for the environment, you could also sign up with your local environment group. They’ll let you know what to do and how to do it. Being a volunteer is always fulfilling. You get to contribute to society in a meaningful way. For the busy bees– Short of time, yet want to celebrate Earth Day? Don’t worry- we’ve got an idea for you too. All you need to do is to step outdoors and enjoy the sunshine, even if it is for a little while. Breathe in the refreshing spring air and take a moment to appreciate what nature has to offer. No, you do not need to spend hours sitting in a park: 15 minutes are good too. And then you can go back to work, feeling fresh, positive and rejuvenated. For the lazies– Well, if you have been lazy, you’ll have tons of stuff to take care of. This Earth Day, why not make a list of all the doors and windows that need better insulation? Then call the pros and get the problems fixed. You’ll save energy, save money and do your bit on Earth Day! Don’t forget turn off any extra lights in the house. For those who love gardening- No, we aren’t quite going to tell you what to do. If you love gardening, chances are that you have been celebrating Earth Day all through the year! So, thank you for the flowers, plants and trees that you tend to. I bet the butterflies would love to say thank you too! For the fashionable and trendy ones– Take a quick look into your closet. There’s got to be stuff that you don’t like anymore or fit into or that just isn’t fashionable any longer. Well, take all those clothes and give them to a charity. Your good deed will clean up your closet (delayed spring cleaning, remember?) and help someone needy. Also, resources like water and energy are used each time a new garment is made. So, basically you’re helping recycle stuff! For the gadget lovers– Got tons of electronics lying around the house? Well, this is the day to gather all the stuff that you don’t use or need and take them to an electronic waste facility. Do NOT dump the stuff in your trash can, not even the motherboard from your old PC. You’d have a cleaner house and would’ve done your bit by disposing off the hazardous waste properly. For kids- The best way to get kids involved in the celebrations is to take them to the recycle centre. Talk about why recycling stuff is important. Then, let them use all the change you get. Put in some more cash and buy them some goodies. Back home, you could get them to plant a sapling and let them care for the plant. Watch as the plant and the child grow together. For everyone- Make sure you do not waste paper, water or energy. Try to use fewer paper towels to dry your hands at work, school, in malls, at airports, anywhere. Don’t stand in the shower forever and don’t let the lights, heat or air conditioner running when you are not around. Also, please do not litter! You might fit into one category or many of these. In any case, you know how to celebrate the day. Do the right thing this Earth Day!